Alexandra Dugan is photographer based in Oklahoma City, specializing in weddings, portraits, and boudoir. A graduate of the University of Central Oklahoma, she initially discovered her love of photography after enrolling in an elective class as a freshman, resulting in a change in both her degree program and career focus. Since earning a Bachelor's in Photographic Arts, Alexandra has established a presence in the region by creating timeless, natural images that tell authentic stories on their own. 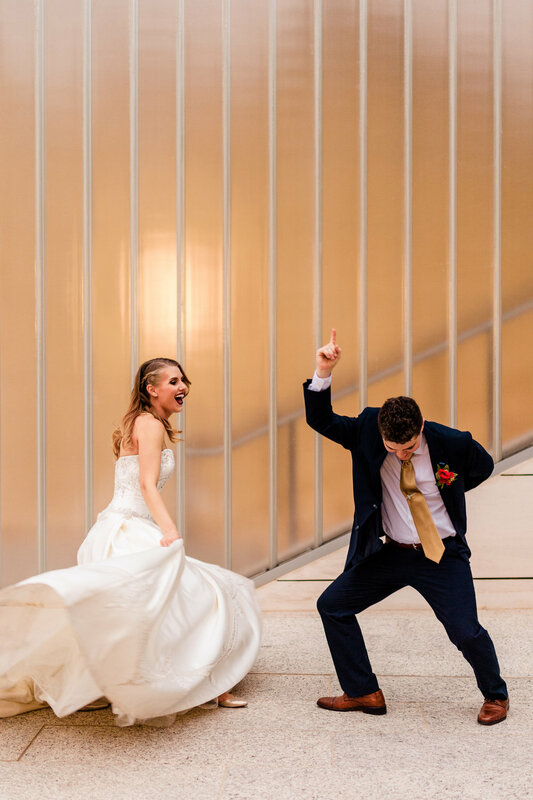 In addition to her photography work, she enjoys educating fellow photographers in both conference and classroom settings, covering topics ranging from properly capturing wedding moments, to improving editing skills and workflow. An avid film photography and large format hobbyist, Alexandra is a founding member of the Oklahoma Film Club -- a fitting outlet for her growing collection of vintage analog cameras.